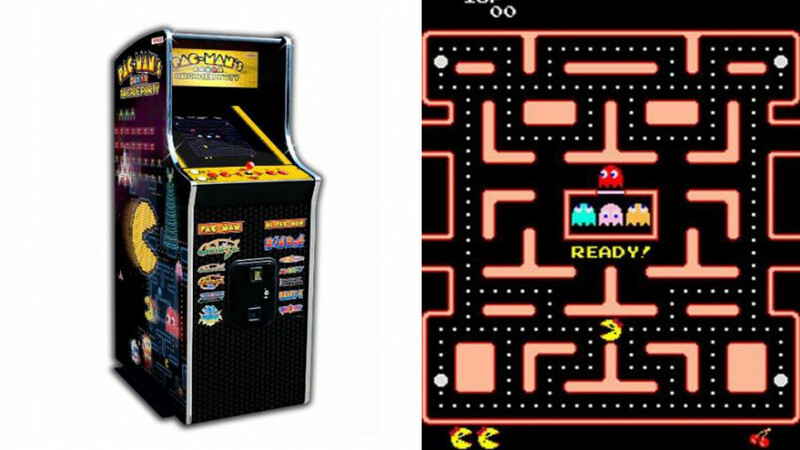 A classic coin operated gaming arcade machine featuring the most classic of all games. 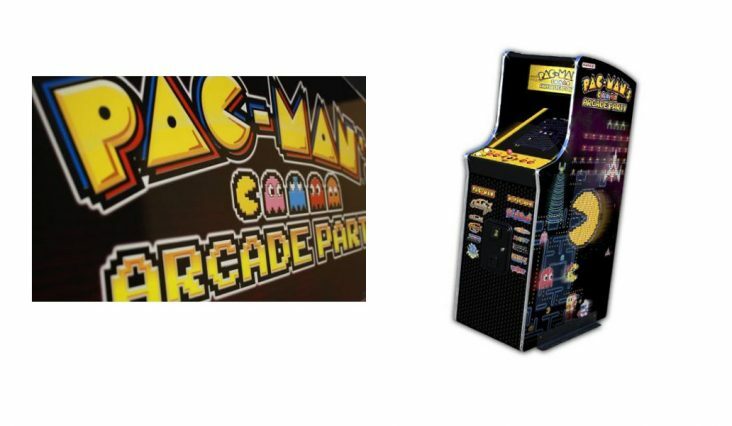 It is 68 inches high and loaded with old school features such as the original Pac-Man game and 11 other favorites including Galaxian, Galaga, Galaga ft88, Dig Dug, Rally-X, Mappy, Xevious, Rolling Thunder, Dragon Spirit, and Bosconian. Sure to be a favorite in any entertainment area. Features include a 26 inch monitor, authentic joystick controls, a durable wooden design and a bright, classic eye-catching design. A neat addition to any home game room, arcade or corner store that is sure to attract attention.